How do you feel when your parents tell you to do your homework? You go to the cinema on the weekend. What would you watch? You are red! You are usually quite angry but positive and try your very hardest to calm down. You are orange! You are mostly passionate and happy, sometimes you are a little bad tempered. You are yellow! You are always joyful and light-spirited and you like helping people when they are hurt. You are green! You like to roll around on the grass whenever it is a sunny day! Sometimes you can get a little sad, but mostly your bright and happy! You are blue! You like to be calm and gentle like the waves of the ocean. You hardly ever get bad tempered, and your most likely emotions are happiness and sadness. You are purple! You are hardly ever sad, you like to be happy and you have the courage to cheer yourself up. 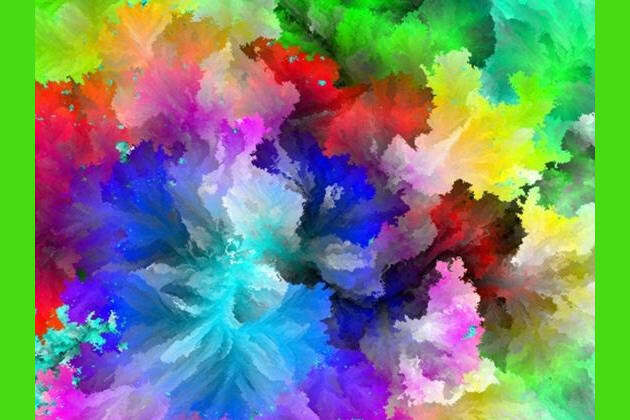 In this personality quiz, you will find out what your own colour is!